Stem cell therapy is a modern and highly effective form of treatment, in which autologous stem cells taken from adipose tissue are used. This approach is suitable for the treatment of diseases and disorders of the musculoskeletal system as arthrosis, muscle and sinew injuries as well as for wound healing disorders, regeneration and rejuvenation. Stem cell therapy treatment success is attributable to the regenerative effects of the stem cells. Stem cells have the ability to divide, multiply and form new tissue. As such, they are responsible for the preservation of the physical body itself – one could say they keep us alive. With stem cell therapy, physical weak points which cannot be regenerated alone or with the help of other forms of therapy can be addressed and treated. For this reason, more and more people are now seeking treatment using stems cells for painful joint diseases such as arthrosis of the shoulder, spinal column, hips and knees. Additional areas of use for stem cell treatment are wound healing and regenerative anti-aging applications. Stem cell therapy using stem cells taken from adipose tissue are done on an outpatient basis, and carried out with the utmost of medical expertise at clinical standards in the discreet atmosphere of our private medical center. Treatment itself is a gentle process involving a minimum of inconvenience for the patient. Shortly after a stem cell therapy, the patient is once again fit and can return to normal daily activities. For a course of treatment with stem cells taken from adipose tissue we have diverse treatment options: localized treatment carried out via direct injection into the affected tissue or area, a systematically effective intravenous therapy, a combination of localized and systemic (intravenous) treatment, and rejuvenation. You can read more here stem cell treatment procedure. In order to acquire stem cells, a small amount of adipose tissue is taken from the patient and immediately processed to isolate the stem cells contained within. 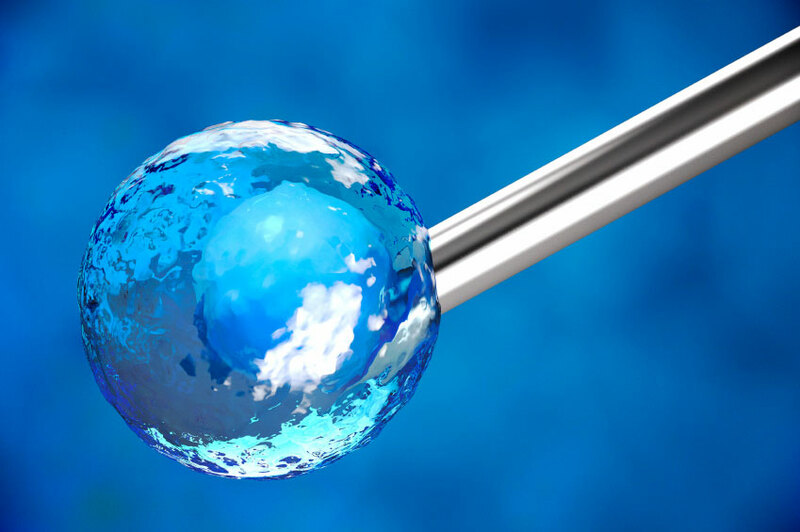 The Center for Regenerative Medicine and Stem Cell Therapy uses certified systems to isolate stem cells. This system processes and makes the stem cells available within one hour, without the addition of any foreign substances. Immediately after isolation, the stem cells are ready for therapy and treatment.